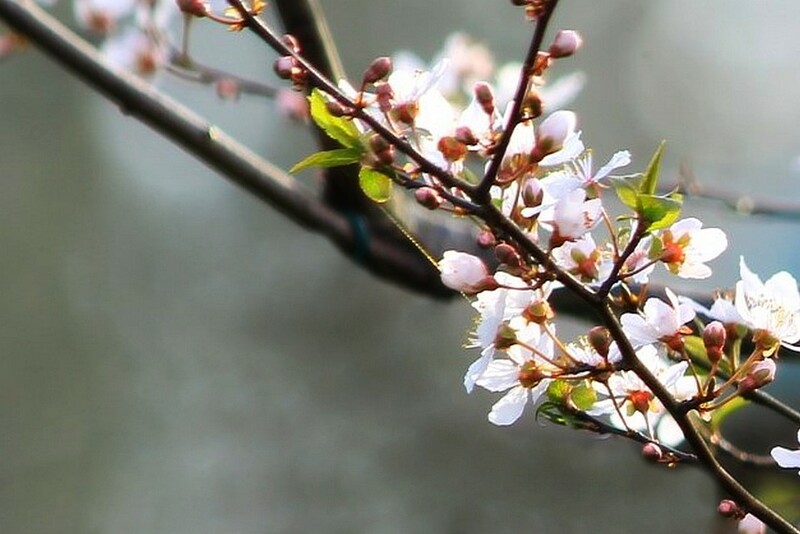 Nature Plum Blossoms With Young Buds. Plum Blossoms With Young Buds. Focal Length 250mm, Manual Exposure Mode, No Flash and used Partial Metering.